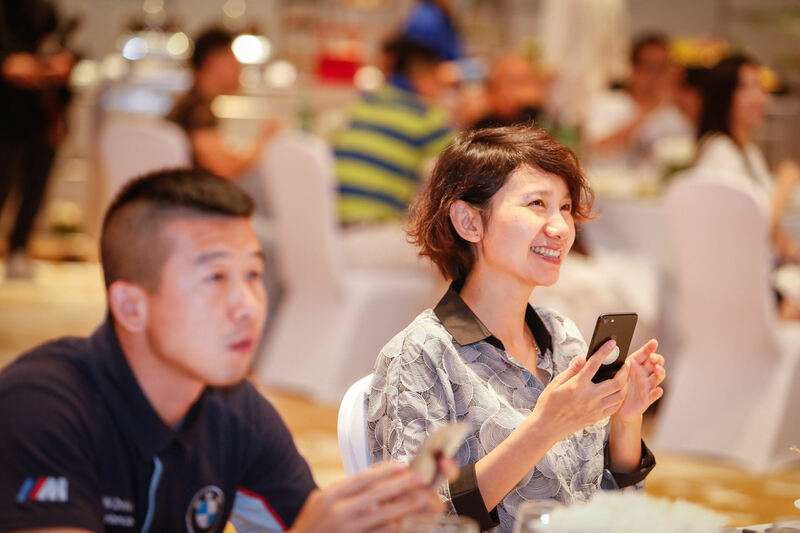 ATPJET Team Building With BMW China Support. 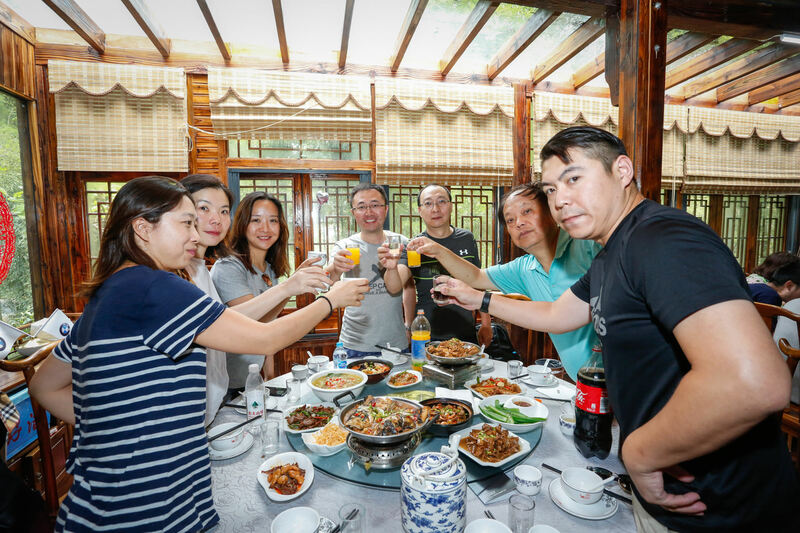 Thanks ATP Partner BMW China Mr. Yi Invitation for the team building and X3 Release Driving in Mo Gan Shan Moutain. 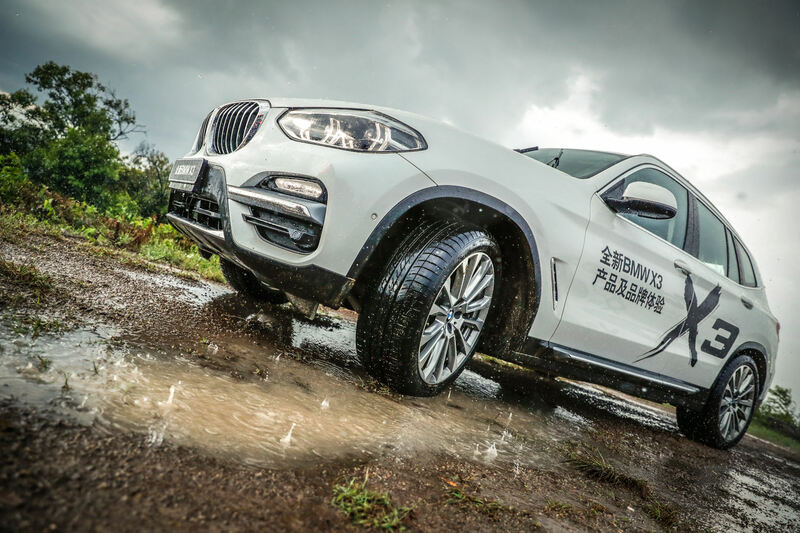 With heavy rainy but we enjoy the BMW X3 nice driving experience also we happy with their nice marketing and kind arrangement. 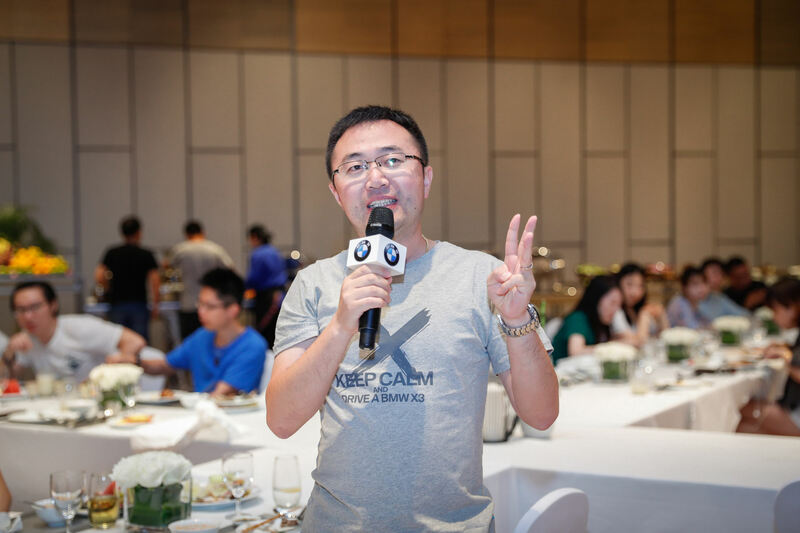 We will study more from them and give all our partners and customers better service and support. Make all friends with us full of happy. Also ATPJET Launch new products September 4,2018. Welcome to Contact with us for more details!Also sent mail to all partners hope can get your feedback and advises. Always we supply you better soltuion every year. Do trust your customers and you will happier after got our new release products information. 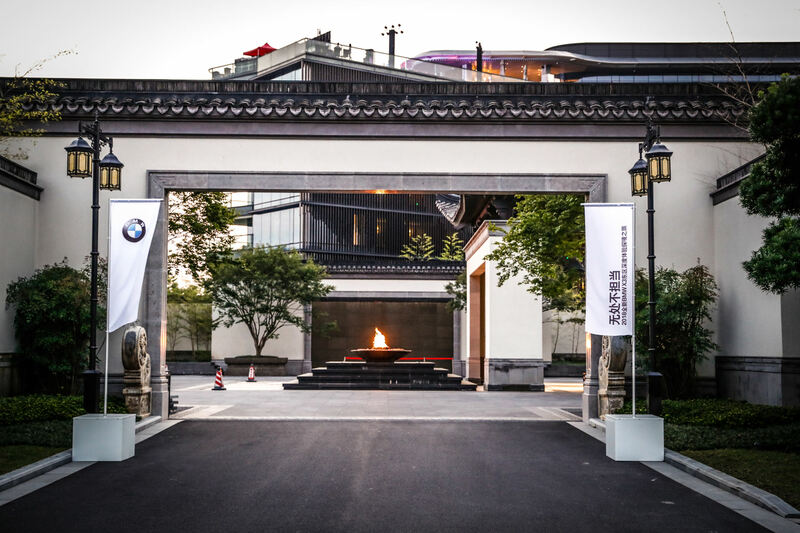 Thanks again for BMW China to have nice time with them for our team last week. Like BMW SUV can climb mountains also faster on the common road. It's really nice car but our products better to make sure your customers can buy more BMW X3 each year:) You too. So join us and enjoy our new products.